The Dáil has taken the first legal step on the road to privatising Aer Lingus. Despite Opposition protests, TDs have backed the principles underlying the share sale that would see a majority stake going to private investors. The Minister for Transport, Martin Cullen, said the public would be able to buy shares subject to a mimimum investment of €10,000 and told TDs he expected the process to be complete by the end of September. During a debate, Fine Gael's Olivia Mitchell called on Minister Cullen to withdraw the motion, because she believes it would not give the proper approval for the sale of such shares and would be found to be unlawful if challenged. However, Mr Cullen said he had legal advice to say the motion was lawful. Labour's Roisin Shorthall said the Government was reneging on its promise to put money into the Aer Lingus pension fund. The State will retain at least 25.1% of the shares in the company, and new shares in the airline will be issued. The exact number of shares to be offered will be decided by the Minister for Transport and the Minister for Finance closer to the time. SIPTU workers at Aer Lingus have returned to work after this morning's protest meeting over the company's planned privatisation. The work stoppage, which lasted just over an hour, directly hit seven flights in and out of Dublin, Cork and Shannon Airports but many more have been delayed as a result. The action caused delays of around a hour and a quarter for many of the up to 1,500 affected passengers. Check-in resumed at Aer Lingus desks in Dublin Airport at 11.15am. 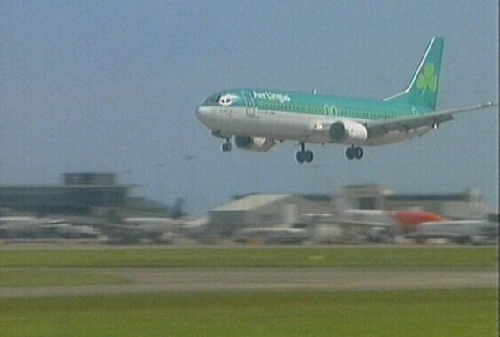 Aer Lingus said it would be processing 26,500 passengers on 78 flights today. 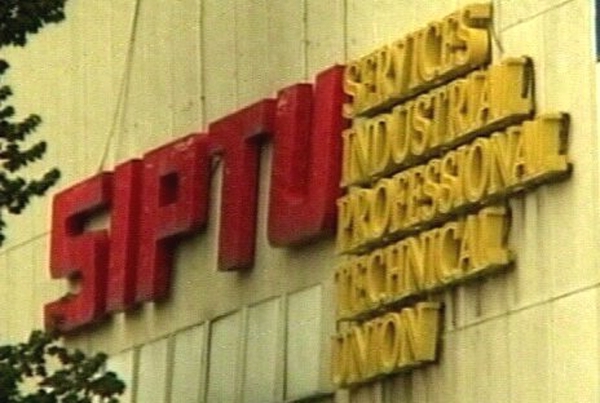 At the protest meeting, SIPTU President Jack O'Connor told his members that the union remain opposed to privatisation. However, Aer Lingus Chief Executive Dermot Mannion said on RTÉ Radio's Morning Ireland that he believed privatisation would proceed when a deal on working conditions and pensions is agreed with all four unions.